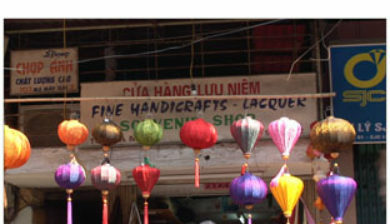 (/hæˈnɔɪ/ or US /həˈnɔɪ/; Vietnamese: Hà Nội, [hâː nôjˀ] is the capital of Vietnam and the country’s second largest city. 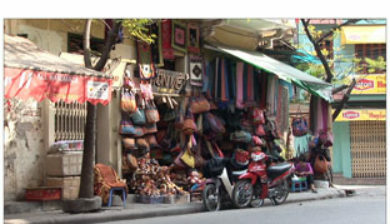 Its population in 2009 was estimated at 2.6 million for urban districts and 7 million for the metropolitan jurisdiction. 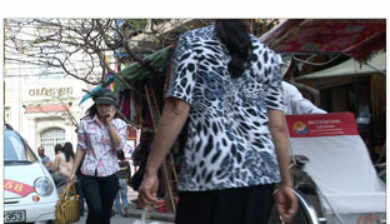 The population in 2015 was estimated at 7.7 million people. 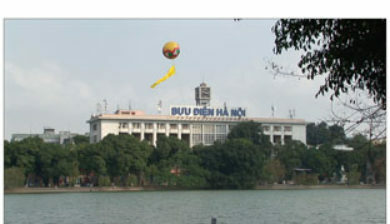 From 1010 until 1802, it was the most important political centre of Vietnam. 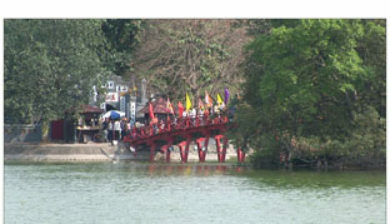 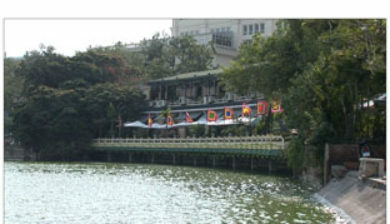 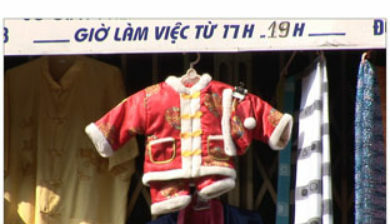 It was eclipsed by Huế, the imperial capital of Vietnam during the Nguyễn Dynasty (1802–1945), but Hanoi served as the capital of French Indochina from 1902 to 1954. 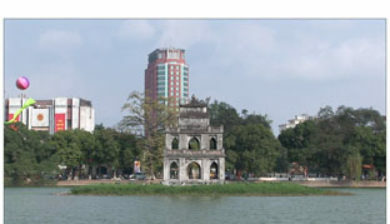 From 1954 to 1976, it was the capital of North Vietnam, and it became the capital of a reunified Vietnam in 1976, after the North’s victory in the Vietnam War. 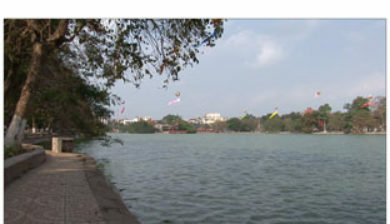 The city lies on the right bank of the Red River. 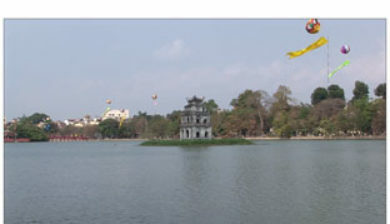 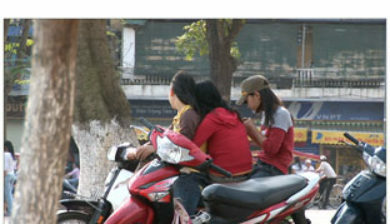 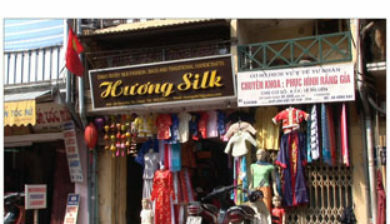 Hanoi is 1,760 km (1,090 mi) north of Ho Chi Minh City and 120 km (75 mi) west of Hai Phongcity.